INTENTIONAL SCHEDULING: IT’S NOT REALLY ABOUT THE CALENDAR is an easy to follow and uncomplicated instructional guide to help you plan your days with intention. Regardless of the type of calendar you use, we’re pulling back the curtain to share exactly how to schedule your days regardless of the calendar. Planning your day with intention includes protecting your time and knowing how to say “no” when you really mean it. In this guide we give you the most effective scripts to demands on your time. Doing less during the day is sometimes the key to being more effective and productive. When your schedule is set with intention for the day, you can feel great about the quality of work you accomplish and the tasks you do in a day. You begin to see what are time drains in your day, what is most important to you and changes you can make to reach your goals. Scheduling does not have to be something you dread. In fact, we will show you some fun ways to take control of your day and feel empowered again. struggle knowing what you are doing from day to day. Beginning each day with the confidence knowing you are in charge of your day, the tasks you need to accomplish that day and have a plan for how to say “no” to those tasks (and people) who pull focus away from what is important to you is huge! Let us guide you to schedule with intention. It really isn’t about the calendar. 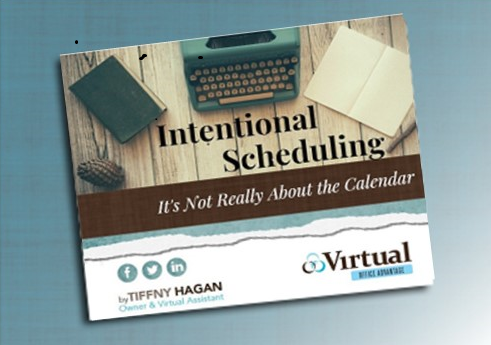 Click on the link below to purchase the Intentional Scheduling: It’s Not Really About the Calendar and the link to download the guide will be emailed to you. Invest in yourself and your time now! I’m Tiffny Hagan, creator of The Hagan Solution. 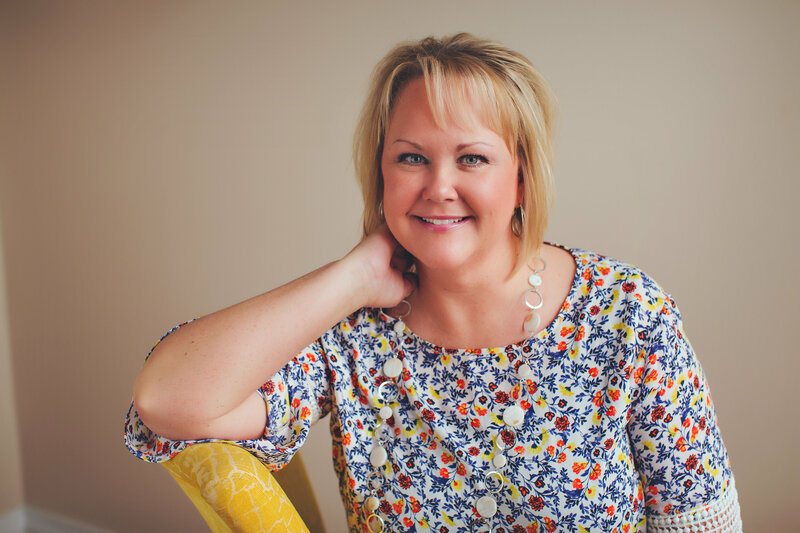 Micro-business owners face some tough challenges when it comes to their office organization. With a small handful of employees (or just the owner), tasked with multiple duties these organizational challenges could be aided by having an Administrative Assistant by your side. This very Solution is used every day in our business and family to stay organized and focused. I have used it in my daily corporate jobs, taught it to clients for use in their businesses and have used it to contain all the pieces needed for my client work. Over the course of 20 years, we have honed The Solution for you. This is not another organizational system you buy off the shelf. This is The Solution to your daily organizational challenges! Whatever it was that got you to this point, we are here to help you restore order to your office. I will walk you through step by step using both written instruction and video how to implement The Solution. You will also have access to a virtual tutor that will answer specific questions you may have. You need only a few common office supplies and you are on your way to taking back your time and your office. There is no time like the present. The sooner you get started the sooner you can bring calm to your chaos. You can download The Hagan Solution today and begin working as soon as you’d like. If you have it your breaking point, download The Hagan Solution right now and let’s get started! Welcome to The Hagan Solution!